Leadership is a learned skill. No one is a natural-born leader. Babies aren't given a manual on how to be a leader. Leadership is learned from others. So how will we teach eager distributors to become leaders? By showing, participating, experiencing... and of course, sharing stories. Yes, our distributors could imitate us to become leaders, but not everyone is created the same, with the same set of skills or advantages. So there must be common lessons everyone can learn for leadership. 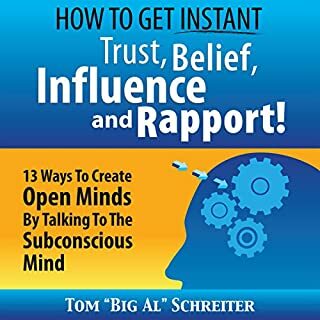 Inside this book you will find many ways to change people's viewpoints, to change their beliefs, and to reprogram their actions. And when these three things change, the results will naturally change too. Building leaders in your organization is the best investment in financial security you can make. The return on your investment is paid over and over again. And the earnings from developing one good leader could dwarf the monthly payout of almost any retirement plan. 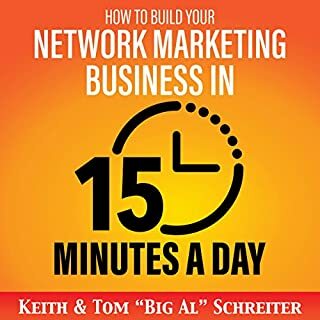 Build your network marketing business faster, now. This audiobook was incredible. I learned that I'm doing it all wrong and I need to change my own methods for building my business. 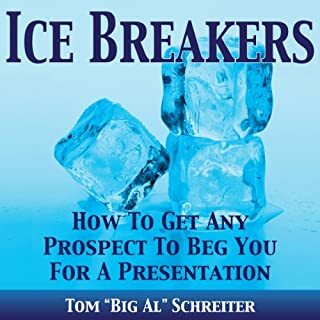 He spoke directly about me (the person who buys leads because they've gone through all their family and friends), and gave tips on how I can make new friends and teach my people to do the same. Definitely getting a copy of this and volume 1 for my team!! Worth the time. Lots of good information. Working on using this now. Liked how it was laid out. 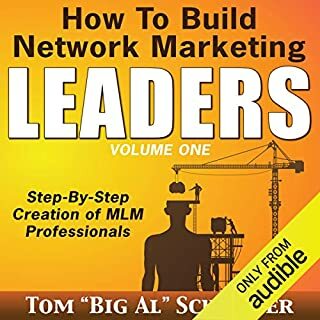 Big Al contradicts himself a few times in this book where he tells you to commit all of your time to helping 1 potential leader grow, and build their line, then late in the book, he says that you should tell your people they need to be the ones who do all the work, and you will be there as a consultant. Doing all the work for someone only makes them depend on you for their success, and really only works of you have a commission structure that allows only 2 legs. 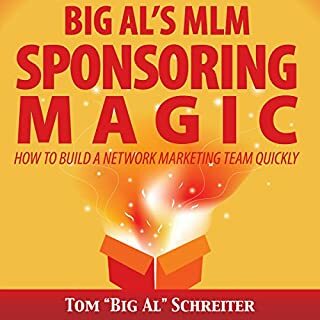 Great info for network marketers! Definitely enjoyed listening and will make sure to listen again. Very logical and easy to understand. Greatly appreciate the insight. Look forward to listening to more. everything that was said was so relevant. Been dealing with distributor issues and couldn't figure out why I was slowing my progress!! 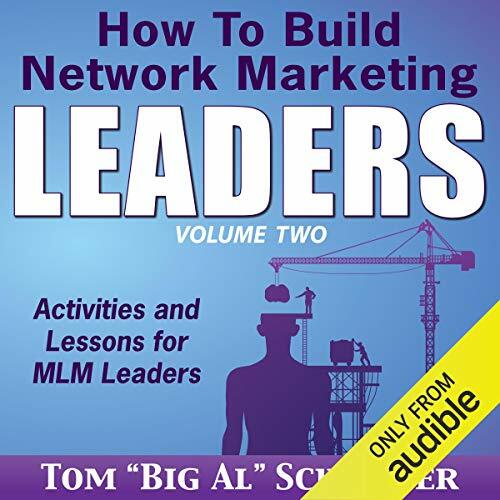 Moving on to finding the leaders are much more important than investing time and money into solely distributors. They lack appreciation, self development and so much more!!! 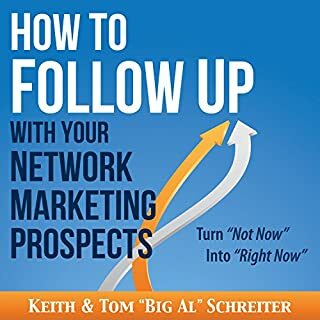 This book is what every network marketing leader should listen to again and again just to remind themselves of how this works 👌🏾. A leader lives on their own terms and not from other people's efforts, you can learn the difference in this!